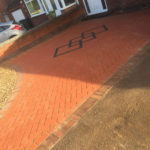 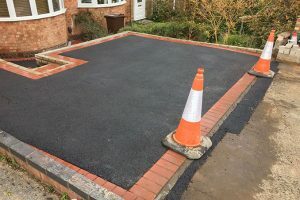 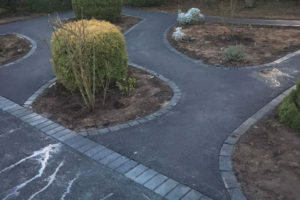 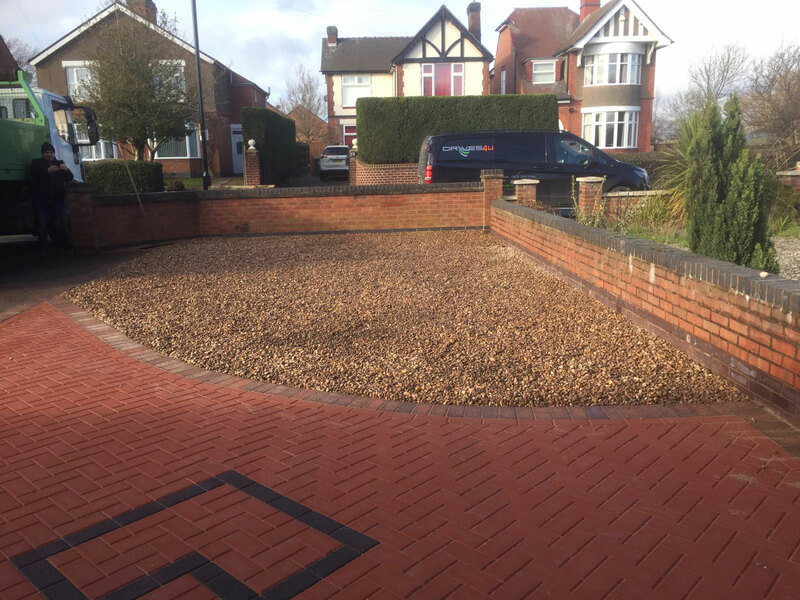 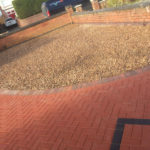 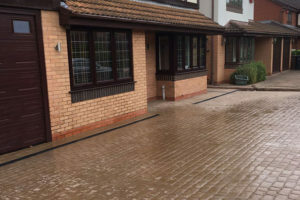 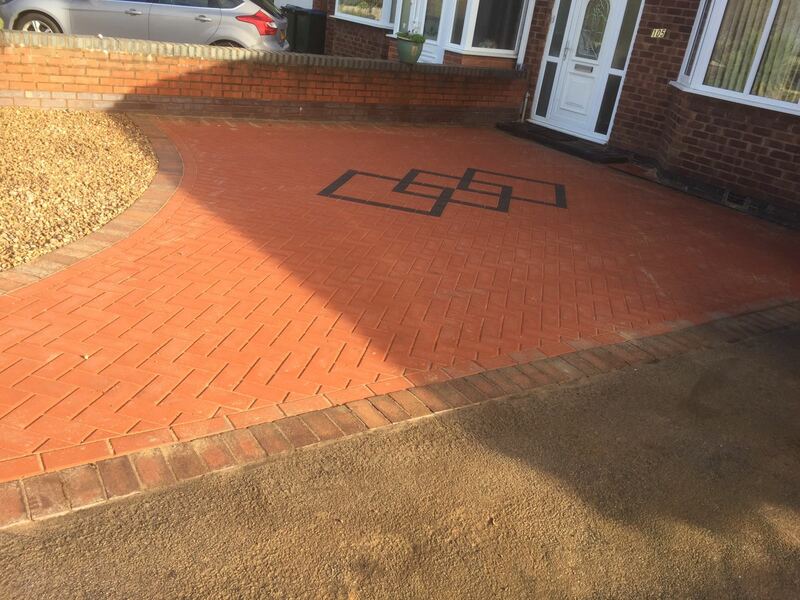 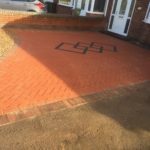 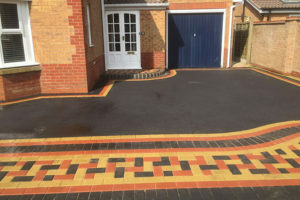 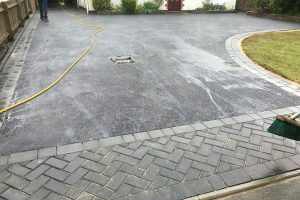 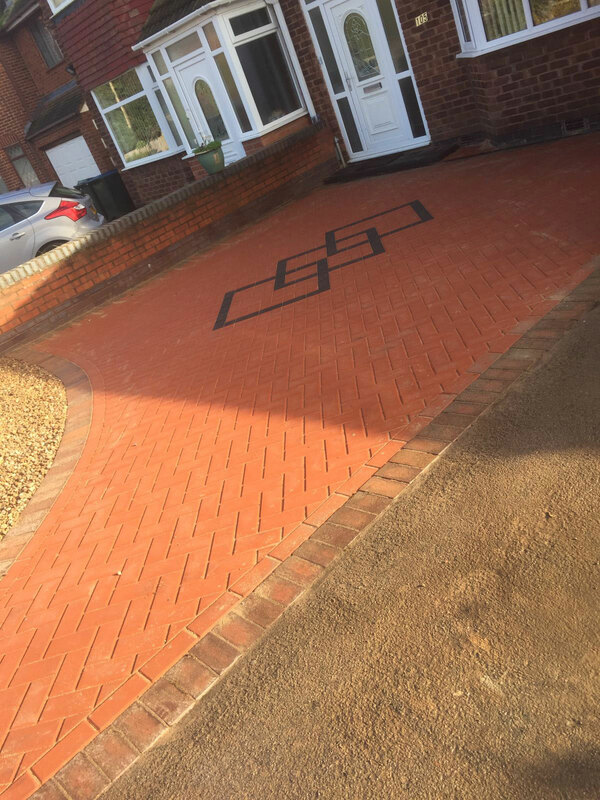 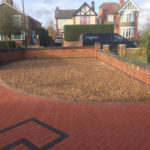 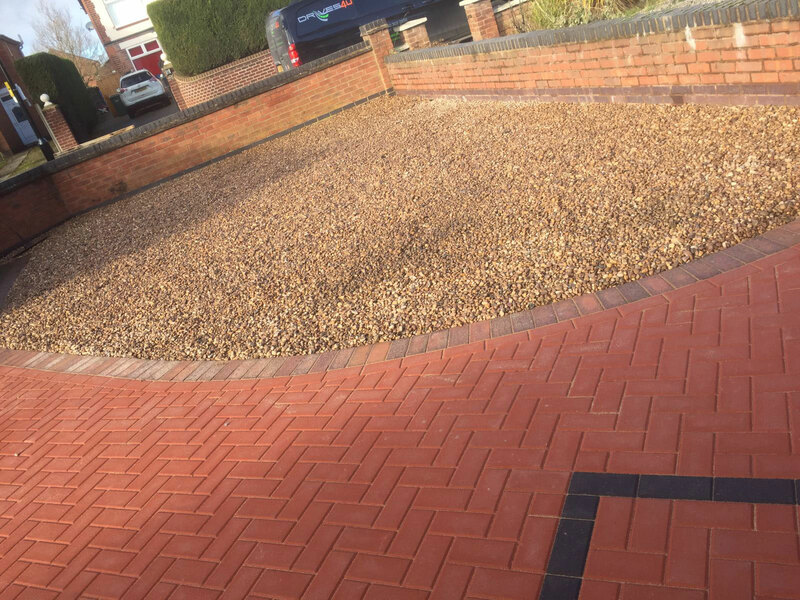 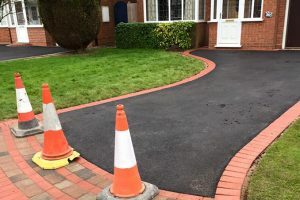 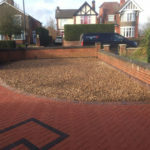 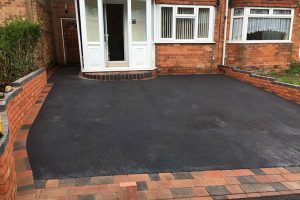 One of our latest driveway transformations featuring a new block paving driveway in Solihull. 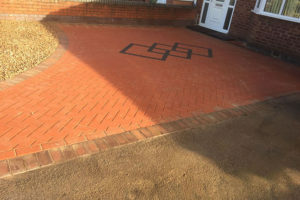 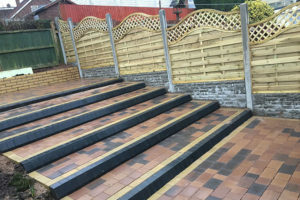 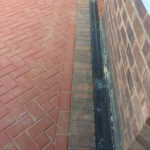 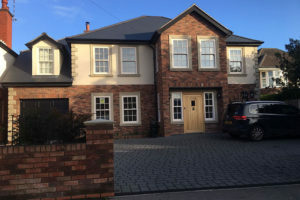 Red block pavers, with a black central diamond feature, contrasting brown edges to match the house bricks and a new step in dark grey pavers. 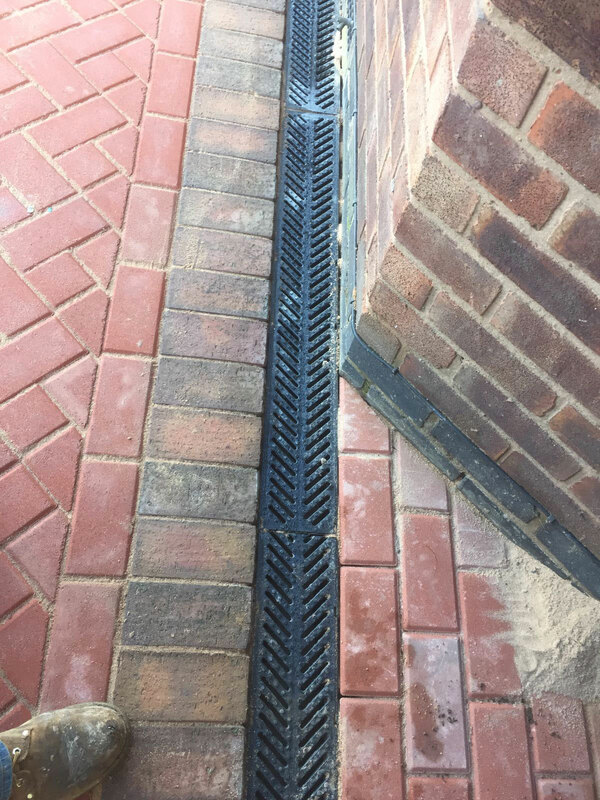 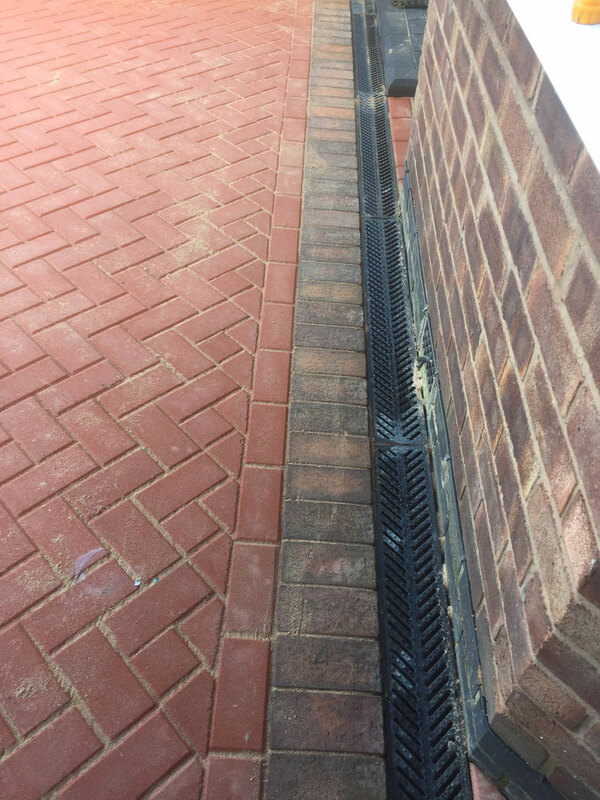 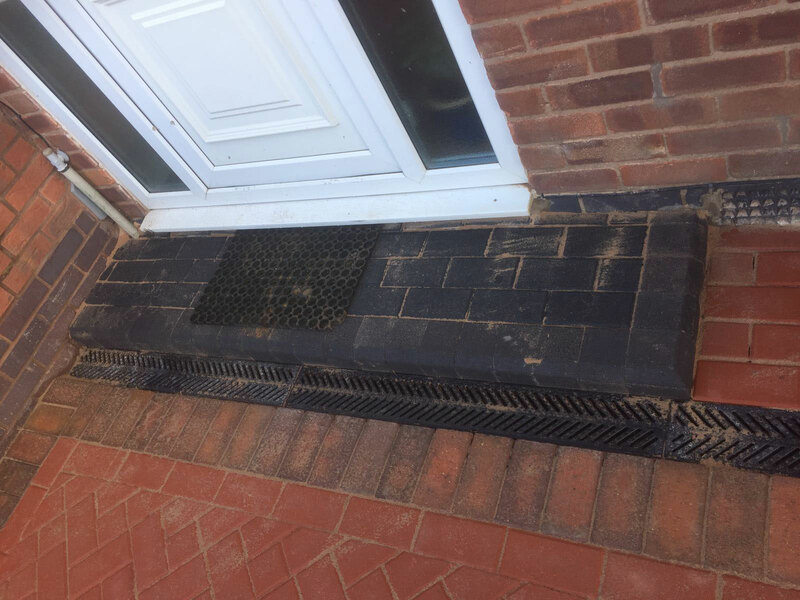 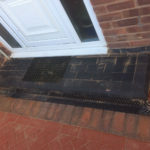 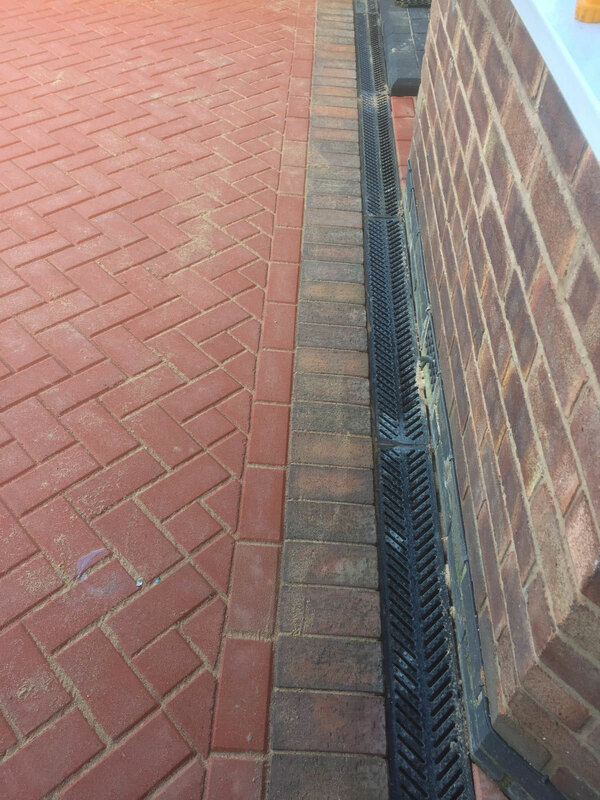 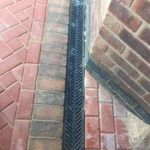 Because the drive sloped towards the house, we installed new ACO Hex channel drainage to prevent flooding.